Steps and stairs can be dangerous especially when they are wet. 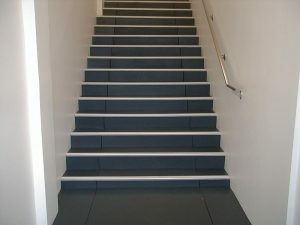 Burgess have available a range of options to fully cover your stairs making a non sip and safe surface. The RB1524 flooring tile is a popular choice. 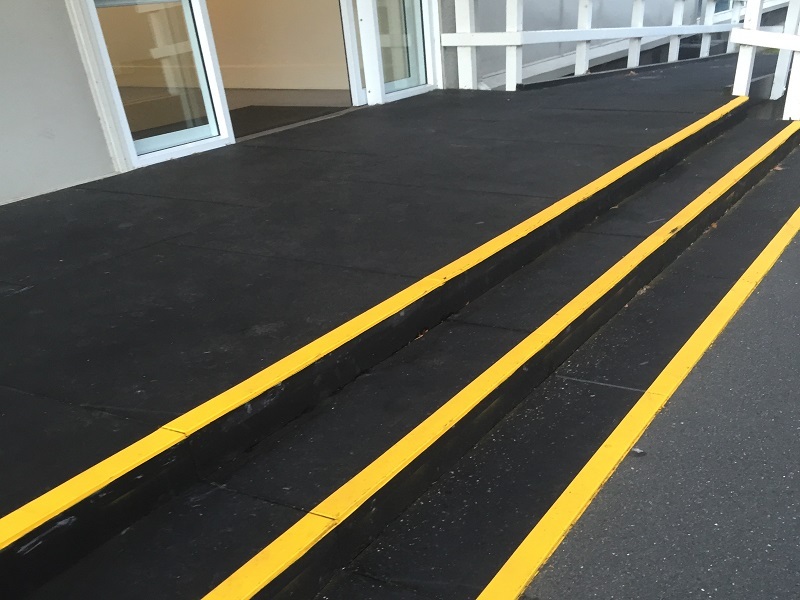 The tile is smooth, colourfast and factory finished in matt black. 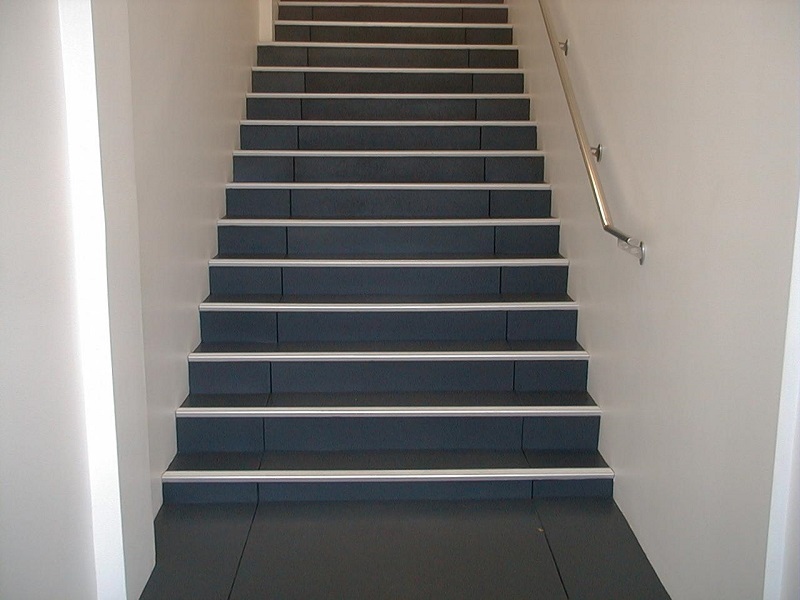 The tiles are easy to install and maintain and they provide durability, comfort and noise reduction. 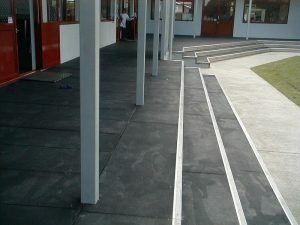 Tiles are 1000 x 1000 x 15mm thick. 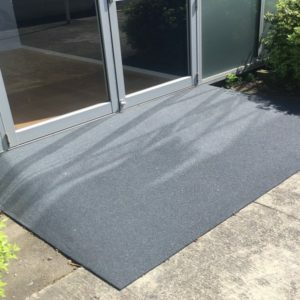 Fibrebond matting is also available for a non slip and durable surface. This is available in terracotta red, forest green, sage, tan, marigold, grey and black. 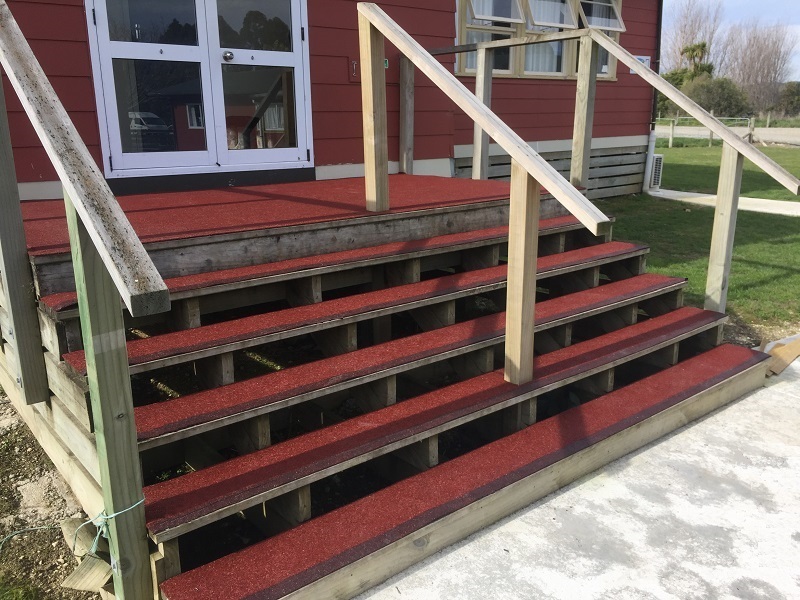 Normally 10 or 15mm thick the matting is made to custom fit your steps with a Durabond edging for added lifespan. 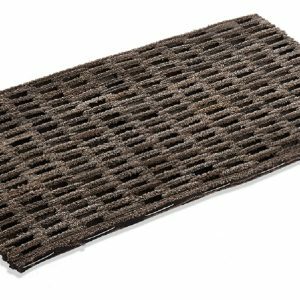 It will not rust or rot, is easy clean, porous and is made from 100% recycled rubber. 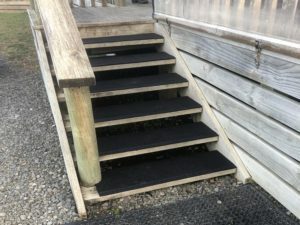 Ring Mats can be cut to fit and offer a great alternative to traditional stair treads. Their open surface allows dirt and debris to fall through while offering a non slip surface for sure footing. Also available Burgess Stair Treads – 760 x 250mm with a 25mm front lip to protect your stairs from front wear.